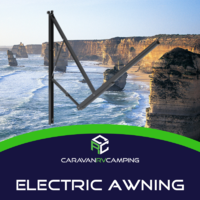 For the largest range of Caravan Accessories and Awnings Online, look no further than Caravan Rv Camping for a complete guide to choosing the right awning for setup and application. The Fiamma F65 is a new generation of the Fiamma awning range which can deliver a roof top mounted application whilst still giving the user an elegant, sleek and compact design. Thanks to the design team at Fiamma the compact and curved dimensions are all integrated into one awning delivering an ease of use and installation to the owner and operator of this next level roof top Fiamma wind out awning. 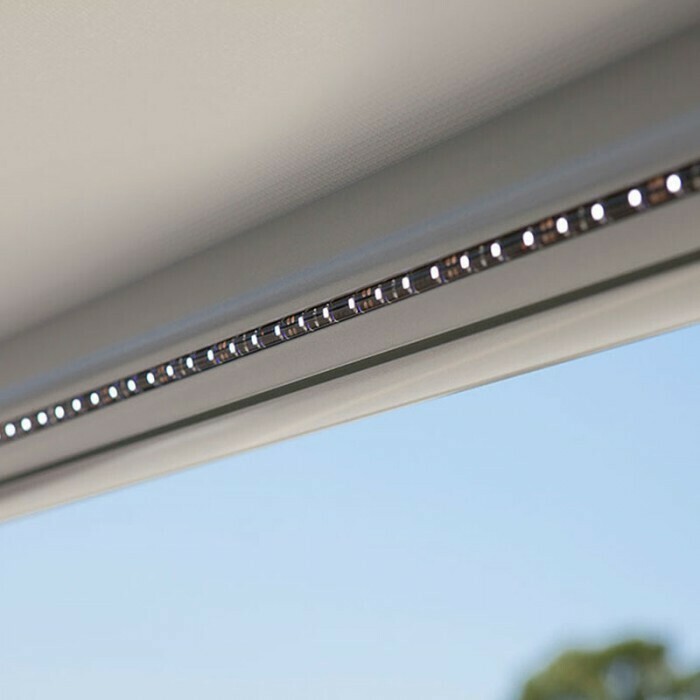 With its modern build this awning adapts perfectly to the new generation of motorhome, caravan, bus, truck or trailer where the side walls or roof has a curved aperture. Fiamma has also incorporated a waterproof, washable and UV resistant vinyl that has an eye-catching design of bright colours on both sides. Manufactured with the adaption of privacy screens and shades in mind it comes with a double guide on the lead bar allowing the installation of two front panels. So if your having trouble choosing a awning for an un even, wall or roof profile look no further than the Fiamma F65 as it will put the rest of awning world to shame. The Fiamma F45 has been manufactured to fly above its competition being the only awning with silent openings thanks to the German TUV certified auto - locking winch safety system, integrating its exclusive aluminium mechanical parts that have been manufactured for longevity. 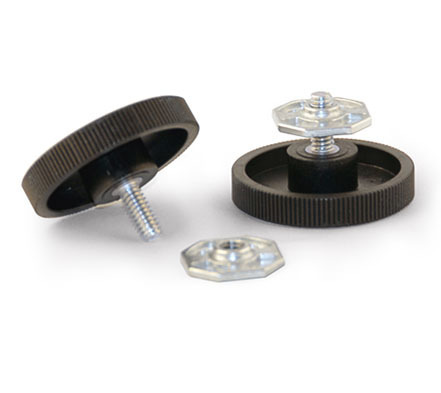 It offers the user a high - quality product and keeping the design at the top of the podium when comparing it to other loud crunching hook release systems. 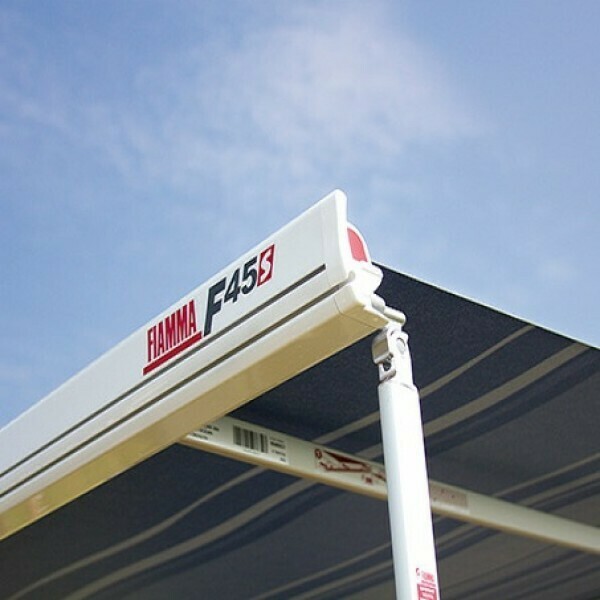 Fiamma has also kept safety in mind with the F45 design incorporating a dual security system that allows the awning to align correctly for closure signalling two small plastic flags inside of the end caps. 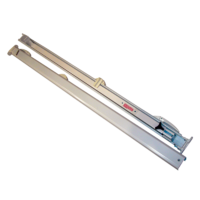 The F45 also introducing to its extensive list of benefits a patented one - way roll mechanism that will prevent any of the canvas rolling onto the other side of the roller tube. 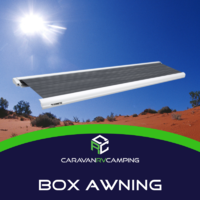 Also in its design, it is the only awning with a dual shock - absorber which will endeavour to keep your vehicle and awning protected all year round. 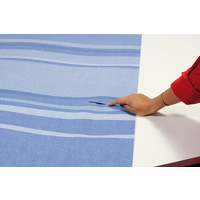 The highly durable reinforced arms come with 3.5 mm wire cabling which are proof tested for ova 10,000 cycles of opening and closing and can still deliver fabric tension of up to 32kg. All Fiamma awnings are designed for allowing annexe walls, privacy screens and such to be fitted to the double guide on the lead bar for the efficient set up of your external rooms. With the advanced telescopic legs and manual locking system delivers you a desired height to suit any application such as grass areas and concrete slabs. 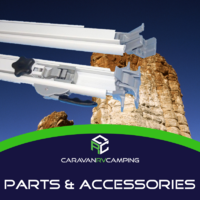 The Fiamma Caravastore Bag awnings are designed for the avid camper who is looking for a cheap lightweight sturdy construction that has an ease of use operation and can be operated by single person. The efficient design of the Fiamma Bag awning is a perfect match for minivans, wind up camper trailers and even full height motorhomes and caravans depending on the adventures application and requirements. 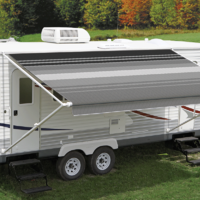 The Awning is installed to the vehicle using sail track giving the user the choice to have it permanently fixed or can be easily removed in-between uses. 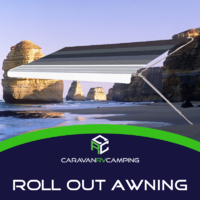 The Fiamma CaravanStore Bag Awning is easy to use and is manufactured with wrinkle free fabric and literally only takes seconds to roll in and out and we all know setting up and packing away can sometimes be a rigorous task when on the road. 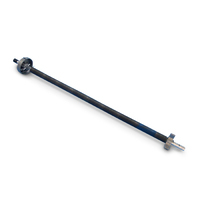 The legs are stored inside of the roller tube and easily pulled out and adjusted to your desired height to support the awning. 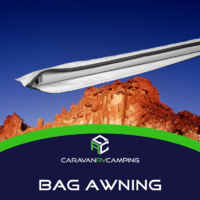 All Fiamma Caravanstore Bag Awnings glide easily into sail track (not included) and take up minimal space when zipped up in its waterproof bag. The Dometic 8500 is a fantastic dependable awning designed with straight or curved hardware to fit almost any application which makes it a first choice when choosing an awning for your beloved caravan, motorhome or Rv. The rugged construction durable and pleasing to the eye fabrics, ease of operation and affordability all come together to make the Dometic 8500 awning one of the all-time manual awnings in the world. Delivering the user an efficient and easy to use operation there is no longer two or three people needed to set up the awning it is just a one- person erection. For great looks and long life more recreational vehicle users choose the Dometic 8500 than any other brand or model. Its heavy duty premium vinyl canopy has the rich vibrant horizon colour pattern on top and bottom with colour matched weather shield. Designed with a large torsion assembly for dependability, longevity and smooth effortless operation The Dometic 8500 has a patented anti shock rafter pivot that keeps the fabric under tension when moving the arms between pivot and carport positions. Dometics provided the heaviest polyester reinforced vinyl fabric side hems for added durability also included with an exclusive permaloop pull strap. Dometic 8300 awnings are known to be one of the most strong and durable roll out awnings on the market today. The 8300 is the cheaper model of Dometics roll out awning range and is also the most popular, having a slightly lighter grade awning vinyl then the 8500. The Dometic 8300 is only equipped with colour on top of the vinyl (all models subject to change). 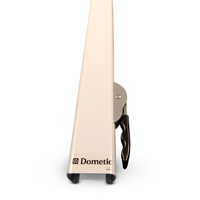 The Dometic 8300 roll out awning has heavy duty adjustable arms, being the less expensive means having more plastic parts instead of cast. Over all this model is popular because of its price and is a very comparable product to the more expensive models. Given its eight-foot extension in carport or patio position this awning will be able to shade the whole family. 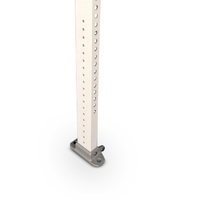 Its sturdy hardware incorporates the positive action foot and bracket system its one easy motion releases or locks the support arm in place and the feet having a clear acrylic coating to resist scratching, fading, mildew, and staining which is also UV protected and waterproof. The Dometic Perfect Roof 2500 is one of the lightest roof awnings available for lengths up to 4.5 metres and providing a projection of up to 4.5 metres with manual operation with a telescopic crank delivering the operator an ease of use. There is no lighter and more compact roof awning around than the Dometic Perfect Roof PR 2500. With Dometic's sleek and innovative design of the PR 2500 its roof mounted housing does not affect the vehicles aerodynamics whilst travelling. 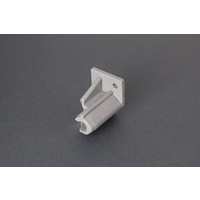 The awnings end caps are made of 100% aluminium making the awning extra resistant to shock and impact. A patented locking system on both sides of the front rail ensure perfect closing as well as additional safety while on the road. The fast and smooth-running gear is operated via a telescopic crank, which can be easily adapted to various vehicle heights. 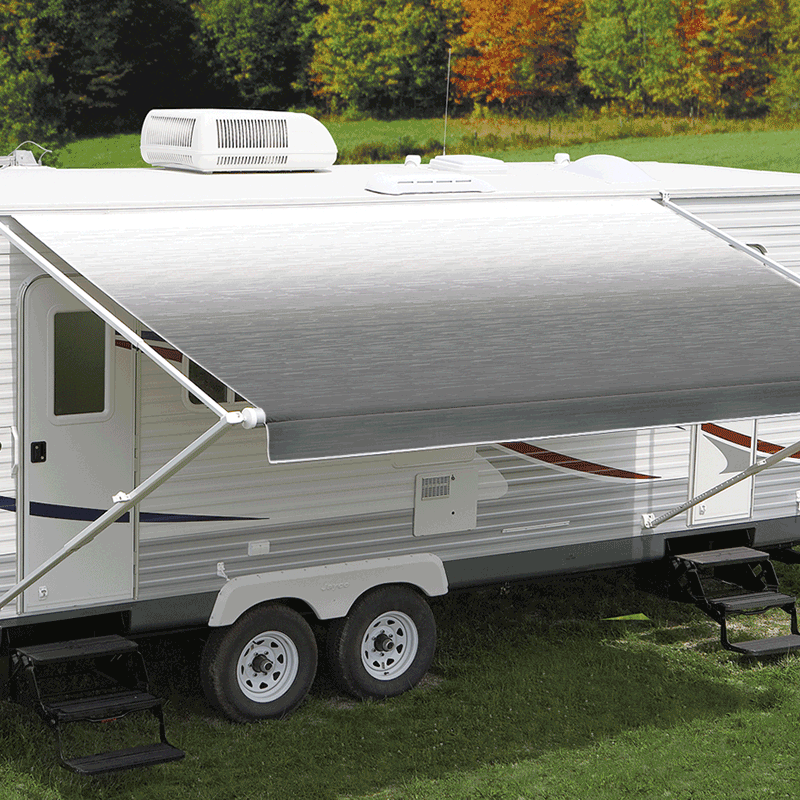 This robust wall awning is ideally suited for large vehicles. The patented automatic front rail allows it to slide in and out smoothly without any difficulty. The Design team at Dometic had incorporated heavy duty aluminium end caps for resistance against heavy impact and wear and tear. With a vast range of varied sizes the Dometic Perfect Wall PW 1500 covers a wide range of recreational vehicles from motorhomes, caravans, bus, truck and trailer. The high quality single piece awning cloth (vinyl) has no welded seams while its support legs feature the patented easy lock flipper to ensure that no accidental dropping or slippery fingers is possible. So, if your're in the market for a new wall mounted manual box awning look no further than the Dometic PW 1500.